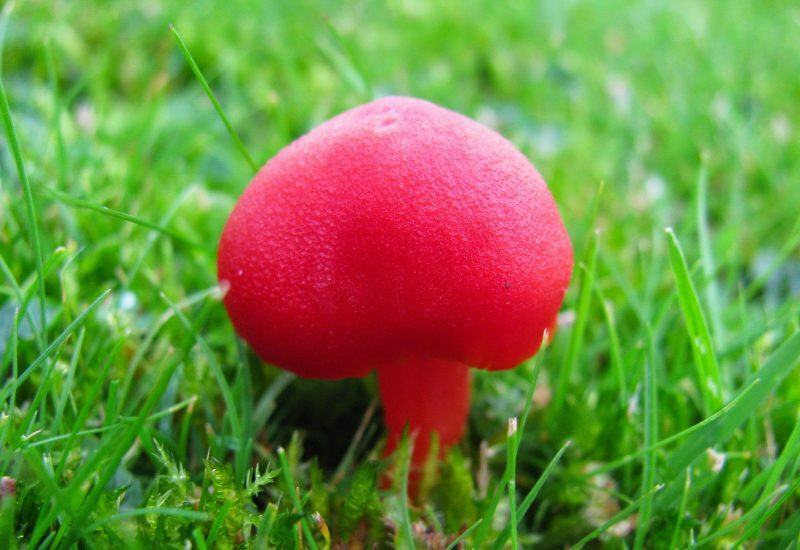 Waxcaps are brightly coloured waxy topped toadstools. 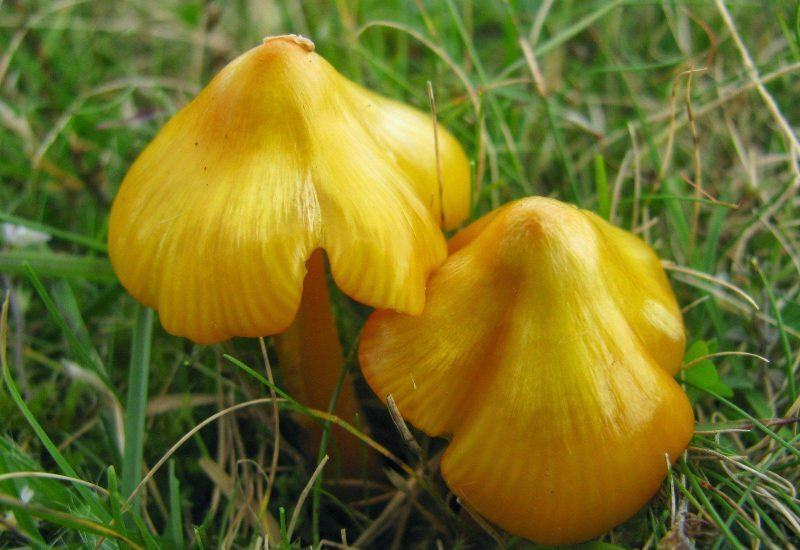 Waxcaps favour short moss rich grassland where there has been no ploughing or artificial fertiliser applied. 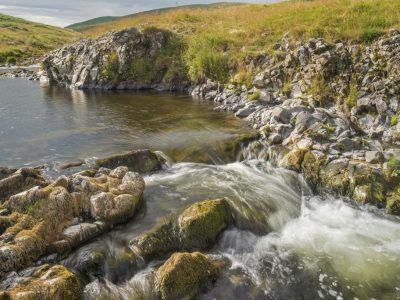 Sites containing a variety of species indicate an ancient grassland site was once present. 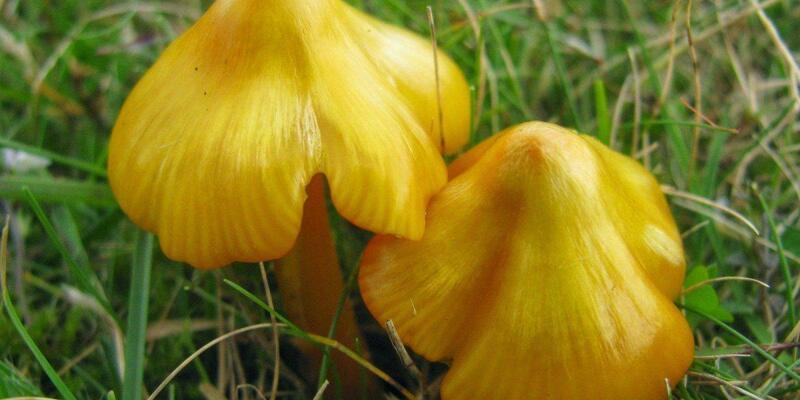 Please tell us if you see any of these colourful waxcaps in Northumberland National Park. 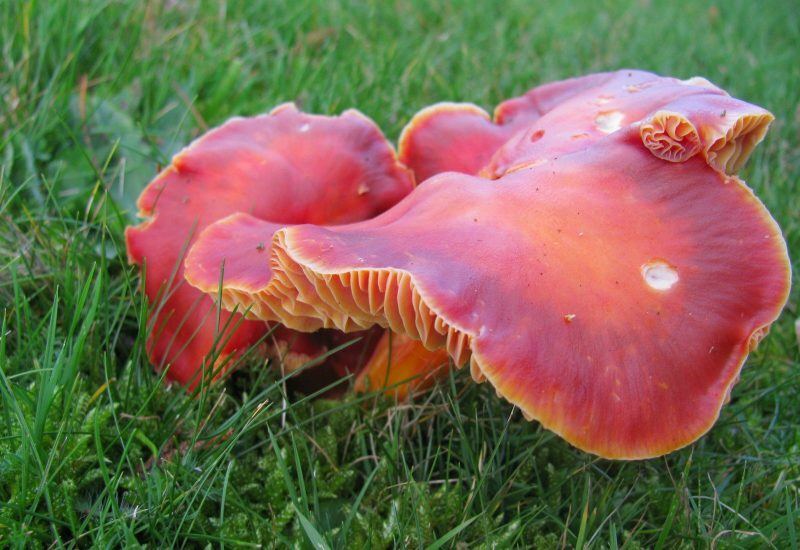 Your data will help us learn more about these rare fungi and conserve their habitats. 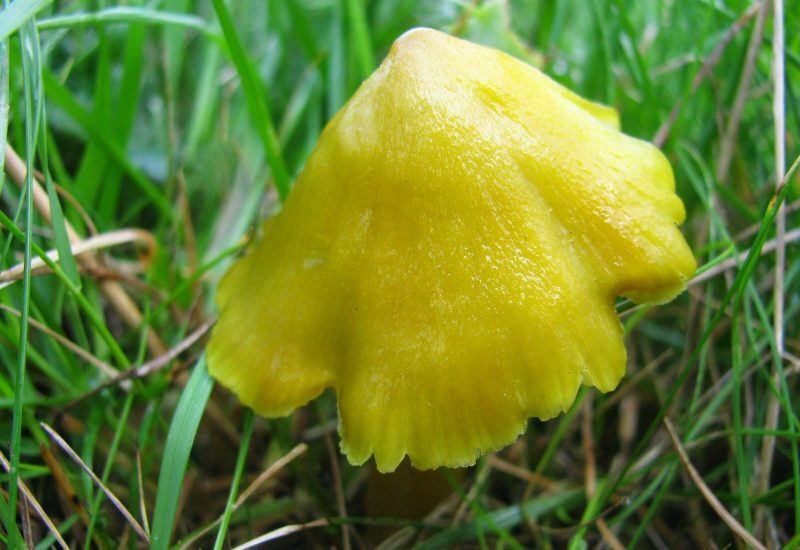 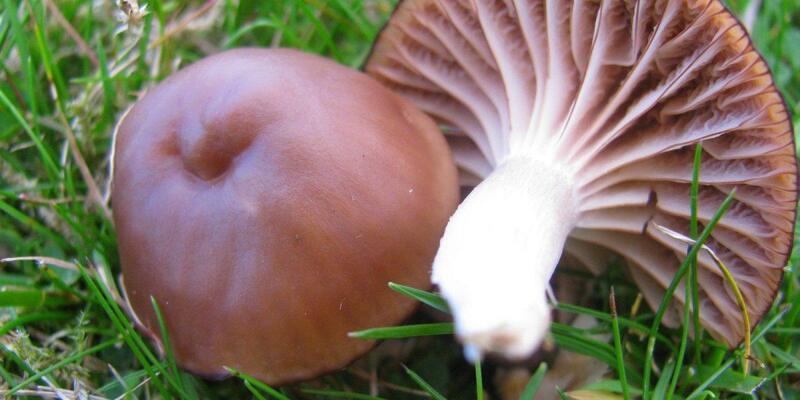 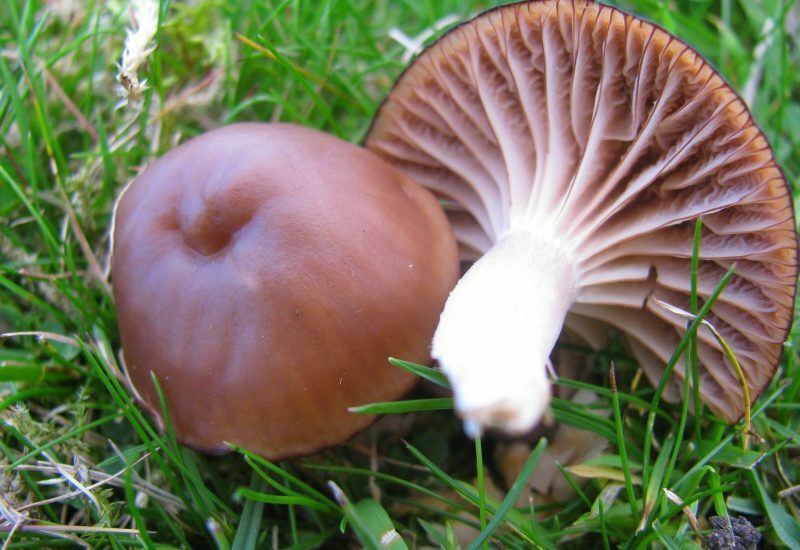 Please take photos of any waxcaps that you find and we will try to identify them for you. 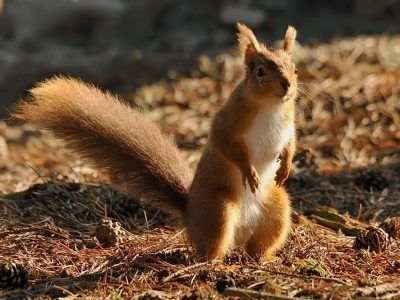 You can email your photos to [email protected] and let us know where you saw them. 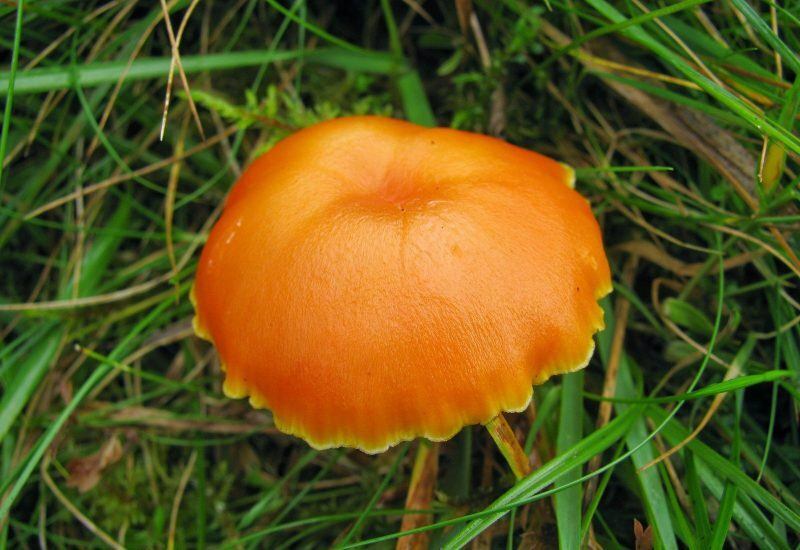 The best time of year to look for waxcaps is from September to November. 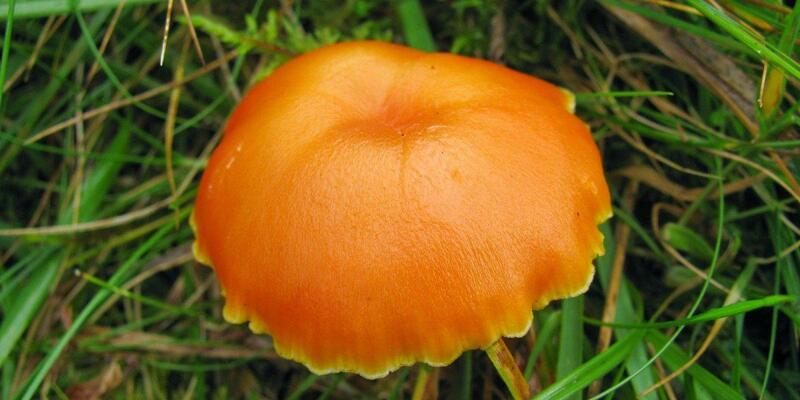 A recent survey of Waxcaps along Hadrian’s Wall has revealed this site to be one of the richest in the country. 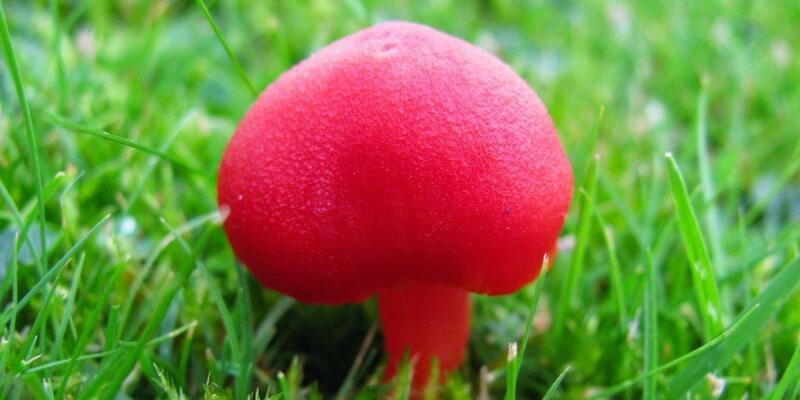 There are some locations of international importance. 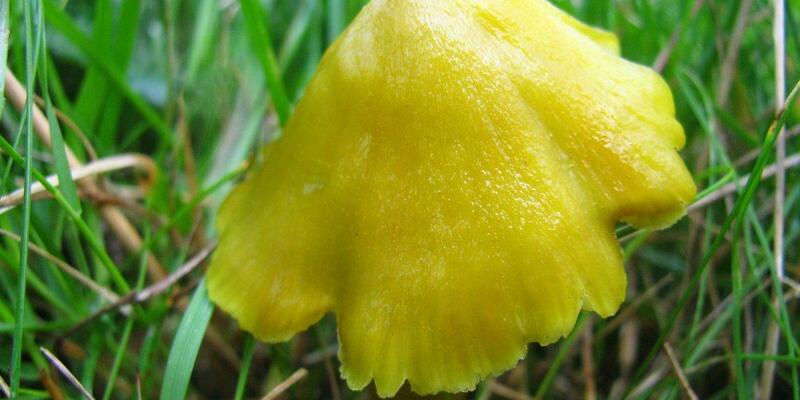 To learn more about Waxcaps you can download our Waxcaps newsletter. 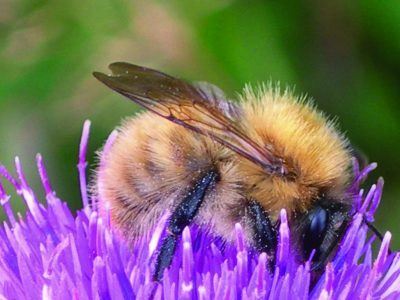 There are lots of different types of bumblebee found in the National Park.